It is now more difficult than ever to be a human rights defender in Cambodia. 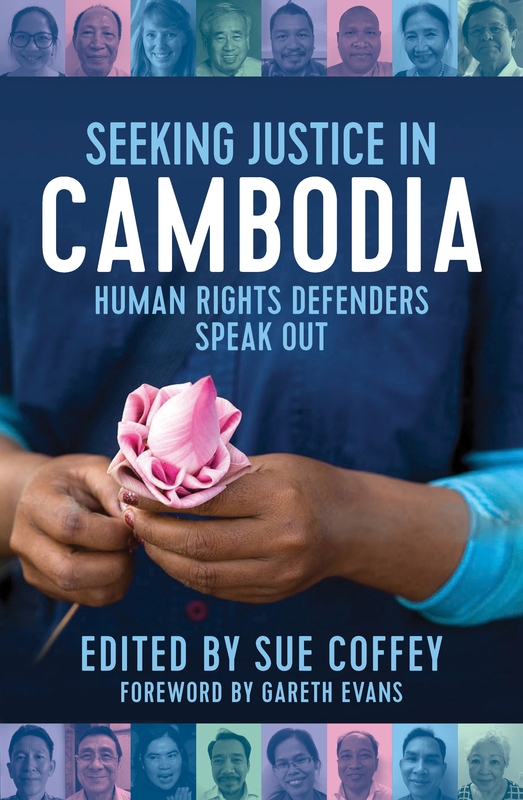 Seeking Justice in Cambodia tells the powerful stories of the original founders of Cambodian human rights organisations and the younger generation of leaders, all of whom have fought tirelessly and with great conviction to achieve justice and human rights for all Cambodians. 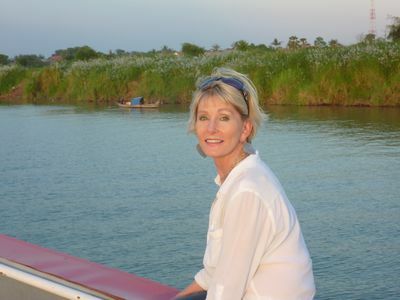 Sue Coffey decided to compile this book following the period she spent working in Cambodia as an Australian Government volunteer. She was shocked by much of what she saw at the time: lack of transparency in government dealings; rampant deforestation; people being thrown off their land to make way for hydro schemes; freedom of speech and action blatantly under threat. She felt that unless the stories of these remarkable people were recorded, they might be lost to posterity. But this issue is not just a Cambodian one. The lessons here can apply to many other countries struggling to achieve human rights. Seeking Justice in Cambodia tells a powerful tale of the struggle to bring human rights to all Cambodians from the early 1990s to the present day. 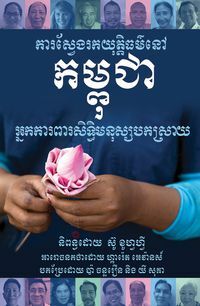 Free ePub of Seeking Justice in Cambodia has also been made available in Khmer language.